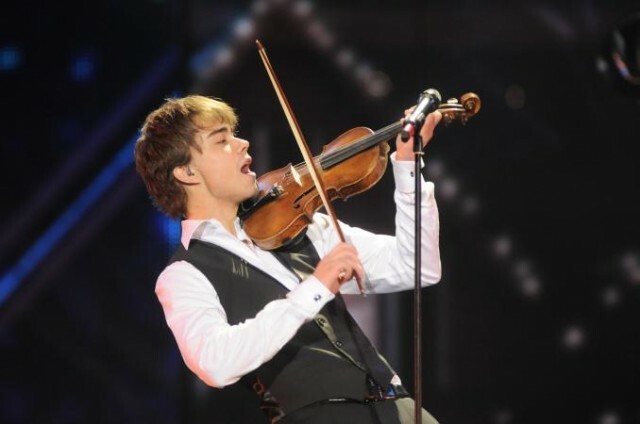 Alexander Rybak – "Roll with the wind"
Dupa ce a castigat Festivalul Eurovision de anul acesta, Alexander Rybak revine cu un nou single. Piesa se numeste “Roll with the wind” si recent s-a filmat si un videoclip, pe o insula din Norvegia. Single-ul face parte de pe albumul “Fairytale”. Posted on 28 July, 2009 Author deeaCategories Muzica, Filme, PozeTags Alexander RybakLeave a comment on Alexander Rybak – "Roll with the wind"